Another great client party is in the books! 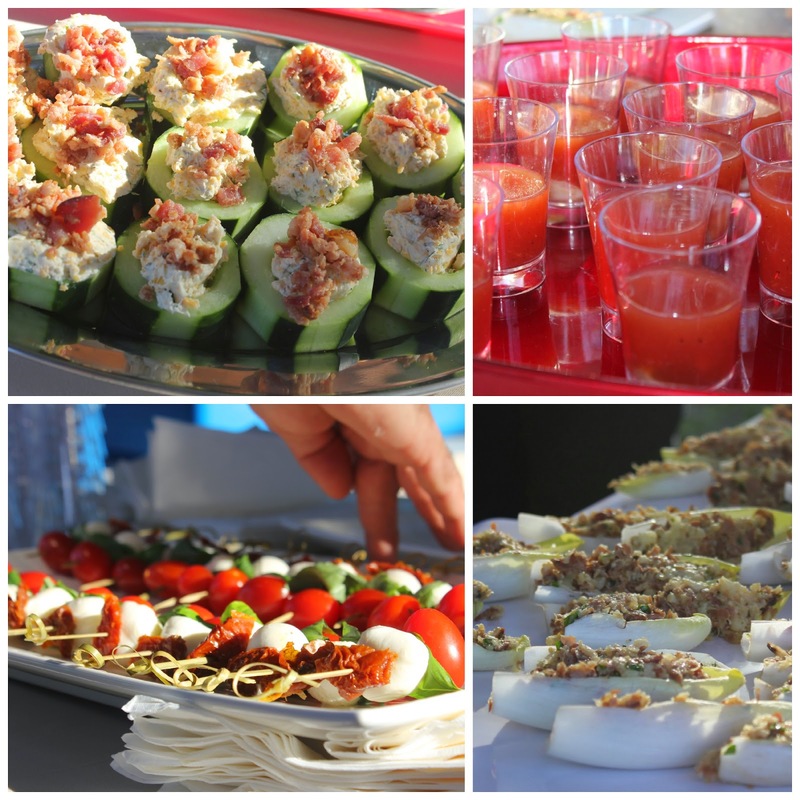 We really enjoy hosting client parties and try to do several throughout the year. 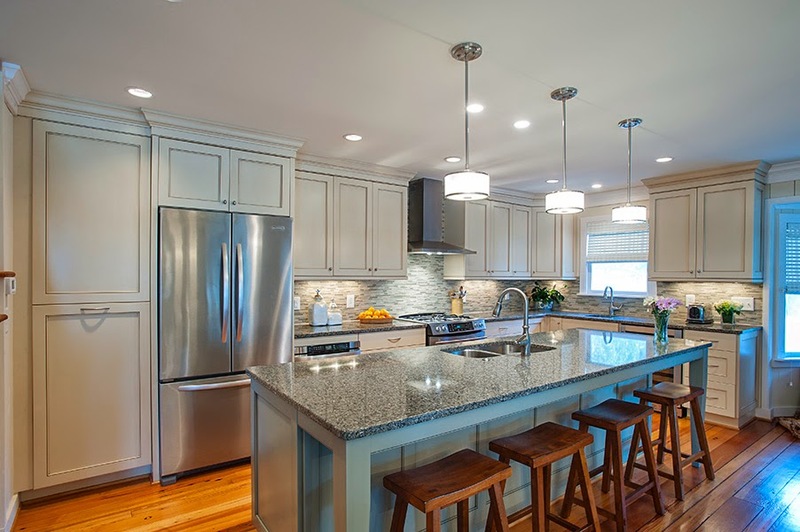 Parties are great ways to help our clients’ celebrate the end of their renovation project, and we get an opportunity to meet their friends and neighbors. 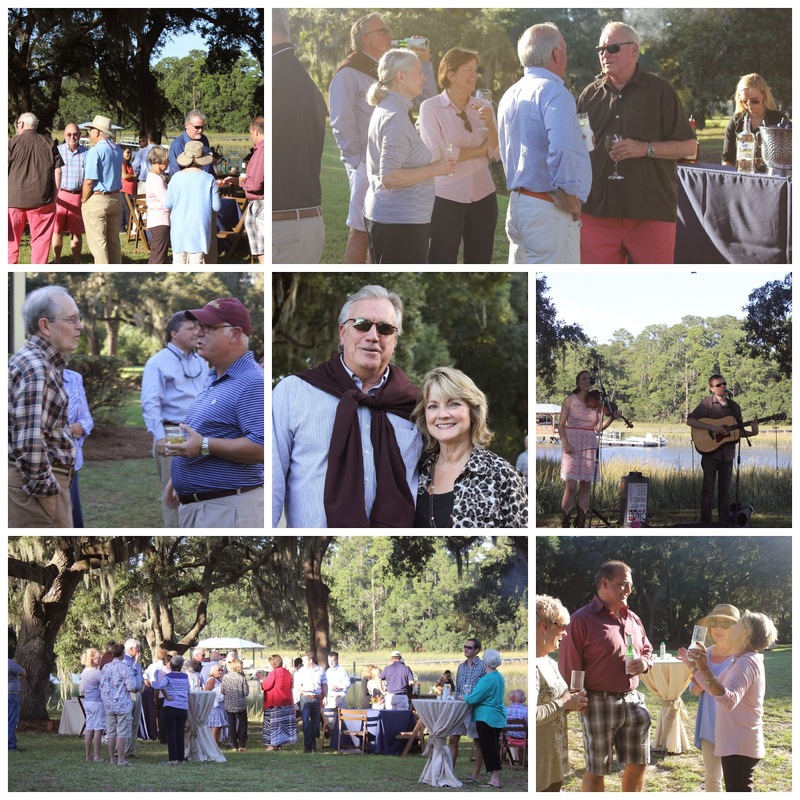 It takes a lot of work to put these parties together, but when you have great clients – many of whom you also end up considering friends – they are a lot of fun. 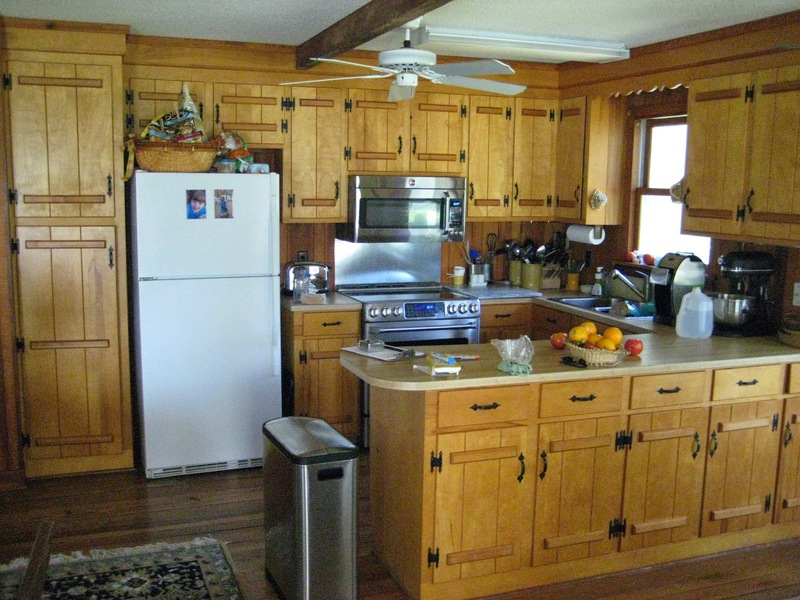 Homeowners Jack and Vivian Huguley hired Classic in 2011 for an interior renovation project in their Wadmalaw Island home. We spent about 6 months with the Huguleys, working through the design and planning stage and then completing the construction. 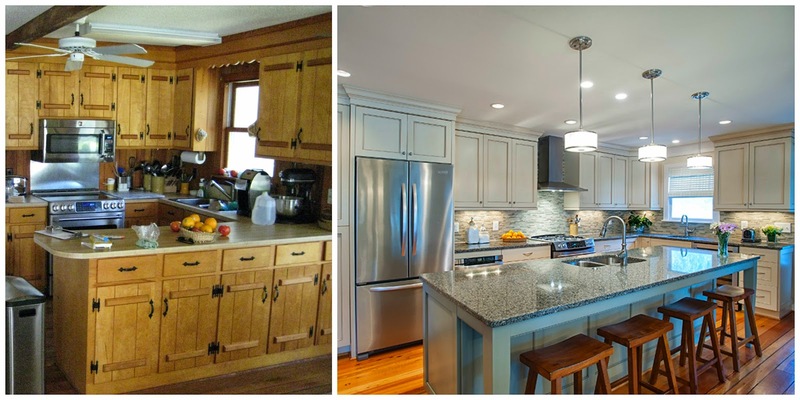 Check out some of the before and after pictures from their project. 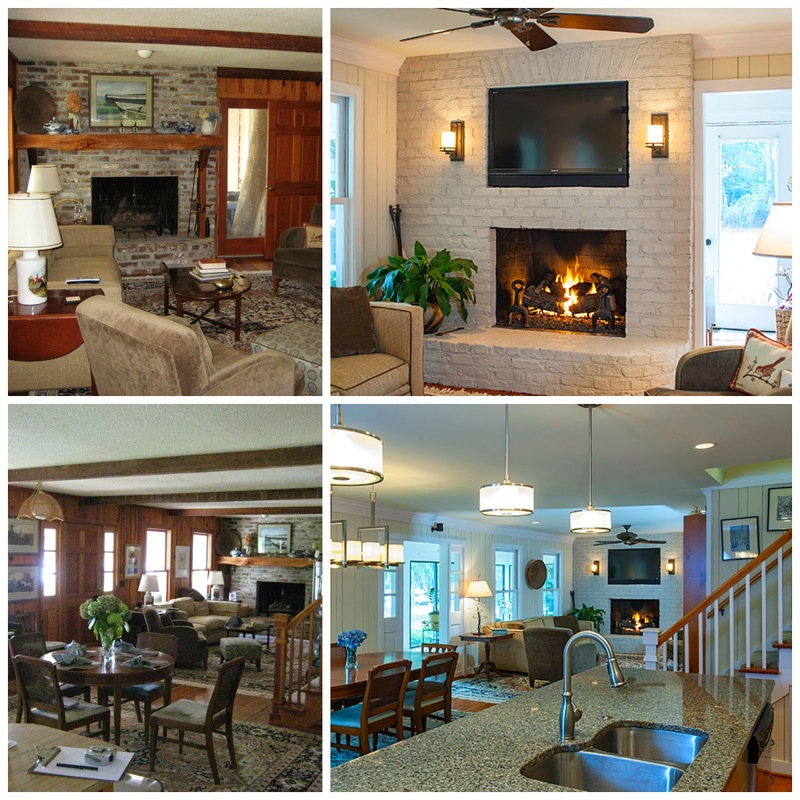 Over the course of construction, we grew to really love these clients . And they were so much fun to work with, we knew a party would be even more fun! After months (ok, maybe a year) of trying to coordinate a date that would work for everyone, we finally settled on October 18. Jack called on his friends at JMC Charleston, Eventhaus Rentals and Icebox bar service to help with the décor, setup and drinks. Classic took control of the food and set about developing a menu to feed approximately 130 of the Huguley’s friends, family and neighbors. When the day of the party finally arrived, our crew gathered early in the day to put the finishing touches on all of the appetizers and do all of the prep for the main course. We arrived at the Huguley’s around 3:00 pm and immediately got to work setting up our catering station. By the time guests began arriving everything was ready to go and we could sit back, work the crowd and enjoy. Appetizers and the main course, which consisted of pulled pork sliders, 3 varieties of cole slaw, jalapeno cornbread and Frogmore Stew, were served as we enjoyed entertainment by The Bluestone Ramblers. Following dinner, a delicious array of desserts, prepared by our hostess Vivian Huguley, awaited us in the kitchen (a perfect way to draw people into the house to check out their renovations). As the sun began to set on this gorgeous October evening, we packed up the van and headed home, bringing to a close another successful event. A beautiful night spent on the water with some great people – it’s going to be a hard night to top! To check out more pictures from our Wadmalaw party, check out our Facebook page.